Events: Since 1986 ESM has managed in excess of 500 events. 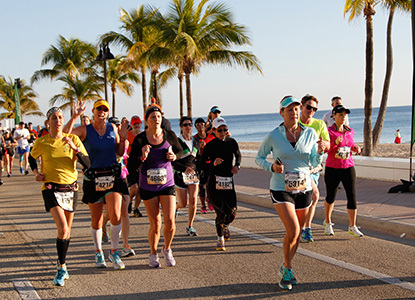 Each year we presently stage upwards of 20 events throughout the Southeastern US. 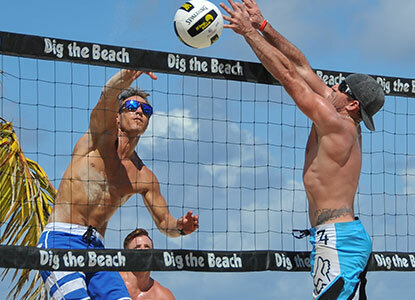 Our present schedule focuses on Running and Beach Volleyball events. Counsulting & Events Management: Let us help you with your event vision! Corporations & charities look to us to bring their visions to life. Services includes consultation, event management, and marketing. Learn More! Become a Sponsor: Connect with an enthusiastic and motivated audience of potential customers! Each year thousands of enthusiastic weekend warriors attend our events. Feel the Passion and connect your brand to the positive energy! Learn More!